As it sometimes happens, we had a number of cases all come up for trial at once this month. We were prepared to go forward to trial on all of them. 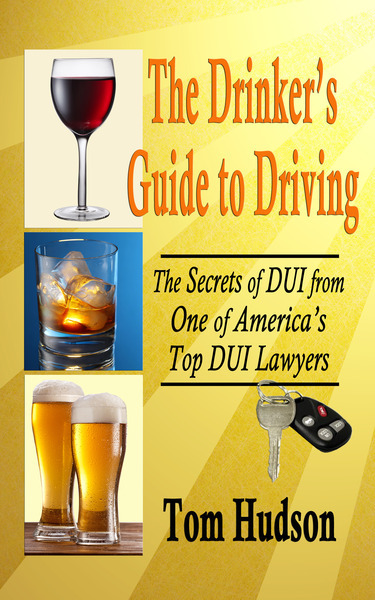 So far this month (and we're only half-way through) we have had four cases reduced from DUI to Reckless Driving. In addition, we have had another case dismissed in its entirety. 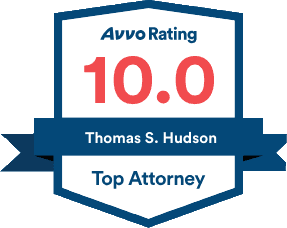 That means five clients this month had their cases favorably resolved by the tenacious defense of the Hudson Law Office. For two of our clients, the State reduced the charges on the morning of jury selection. That is why it makes sense to prepare for trial on every case that could reasonably go before a jury.